To marinate a Patagonian fish, I opted for a Chilean wine. 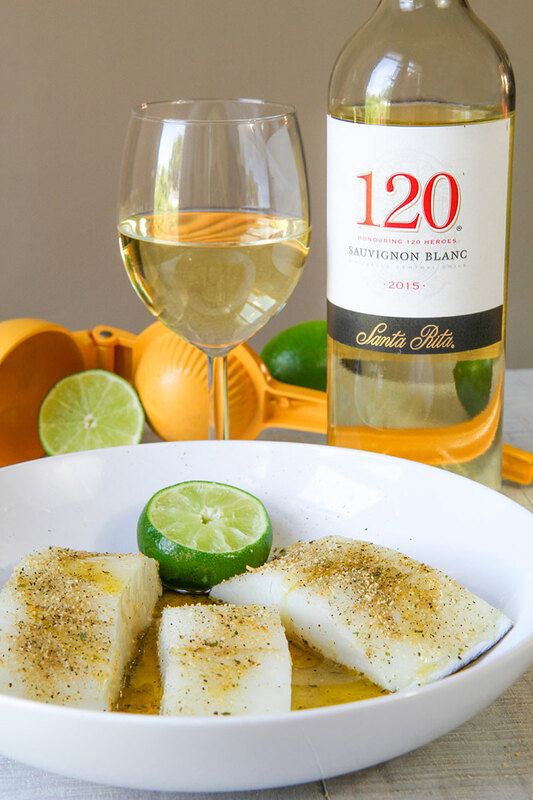 Santa Rita 120 Sauvignon Blanc is great to prepare this recipe and to be paired with the fish. Among the many herbs selection, my choice is Badia Complete Seasoning. 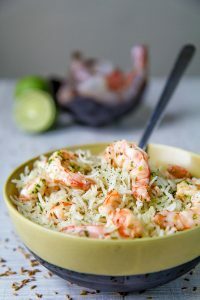 This herbs, garlic and cumin mix is reminiscent of Latin cuisine and is perfect combined with a drizzle of lime juice. Cut the Chilean sea bass into slices 2 inches large. Sprinkle Badia Complete Seasoning and the juice of 2 limes on the fish. 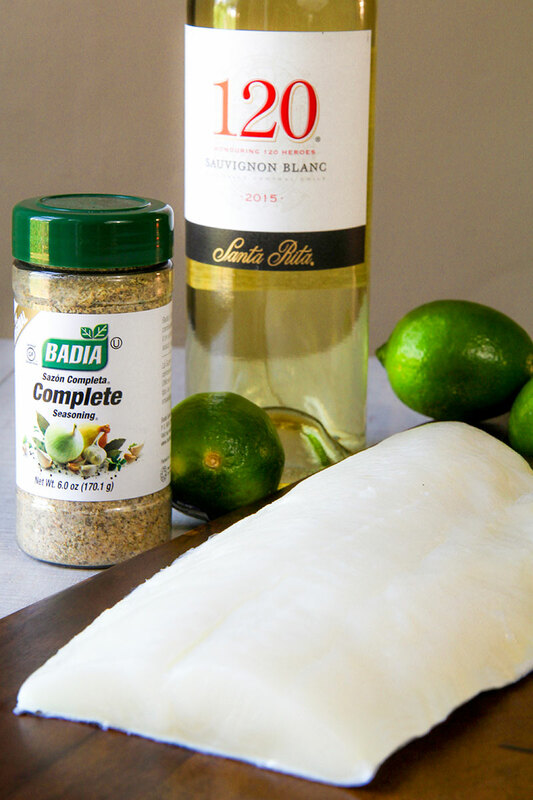 Place the sea bass into a zipper storage bag, pour Santa Rita 120 Sauvignon Blanc and seal. Marinate at least 2 hours up to 4 hours into the fridge or on barbecue site in a cooler bag. 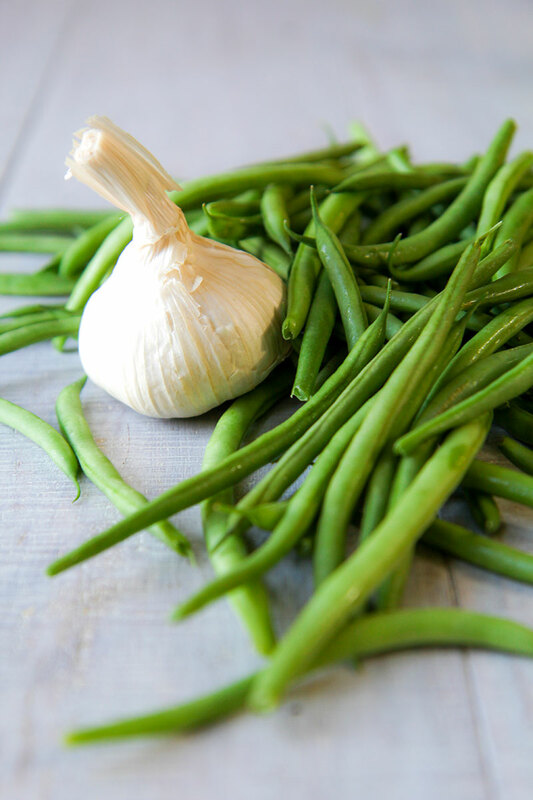 Season green beans with kosher salt, black pepper, olive oil, and 3 cloves of garlic peeled and crushed. Stir well and store into a zipper bag. Marinate a couple of hours into the fridge or a cooler bag. 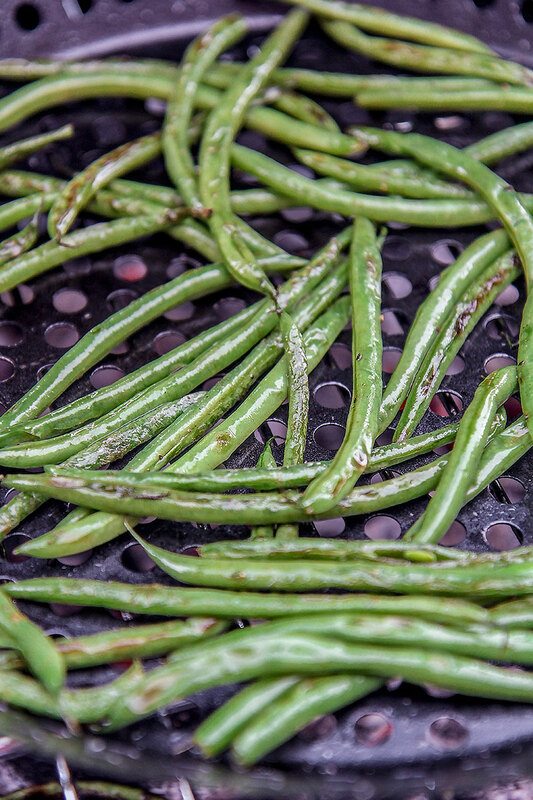 Pour the green beans in a nonstick grill skillet, discarding the cloves of garlic. Sautè the beans stirring constantly until done, but still crunchy. Store the green beans into a covered bowl. 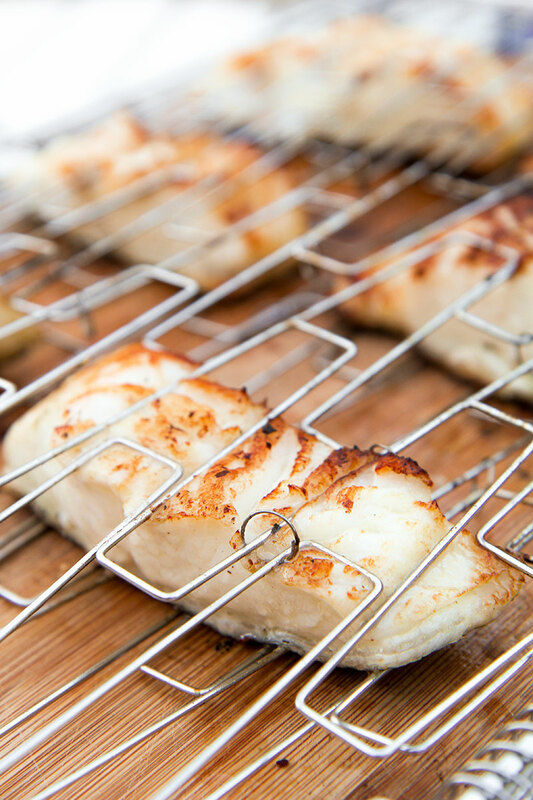 Brush a flexible grill with olive oil. Place the slices of sea bass, and seal the grill. Cook the fish starting from the skin side. 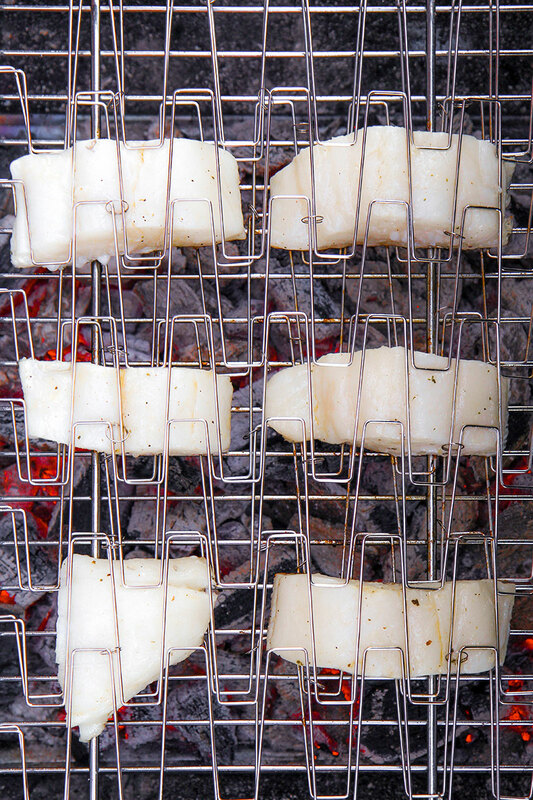 Brush the white side with a little of marinate and flip the grill. Cook until golden and crispy. Serve grilled sea bass and green beans hot or warm. Pair the fish with a nice bottle of Santa Rita 120 Sauvignon Blanc. Cut the Chilean sea bass into slices 2 inches large. 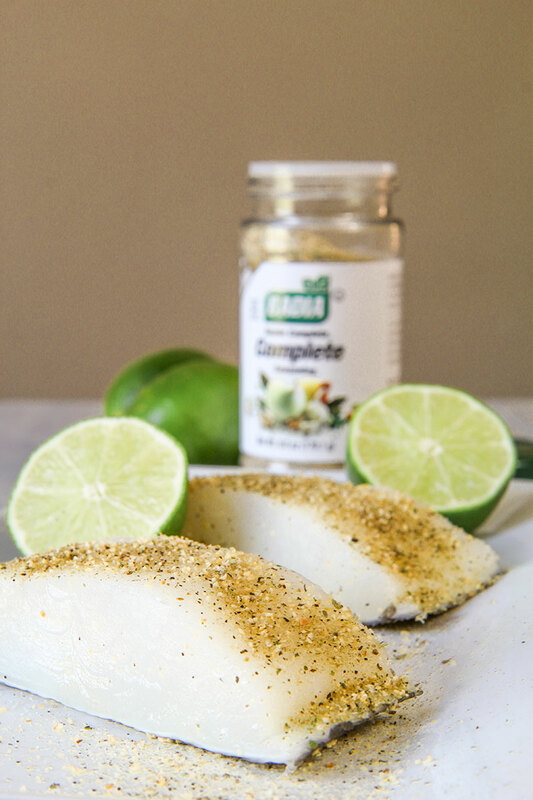 Sprinkle Badia Complete Seasoning and the juice of 2 limes on the fish. 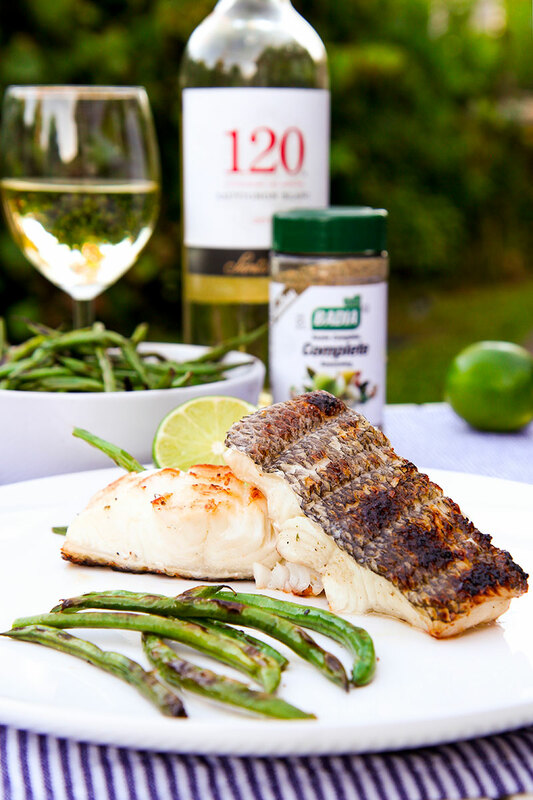 Place the sea bass into a zipper storage bag, pour Santa Rita 120Sauvignon Blanc and seal. Marinate at least 2 hours up to 4 hours into the fridge or on barbecue site in a cooler bag.